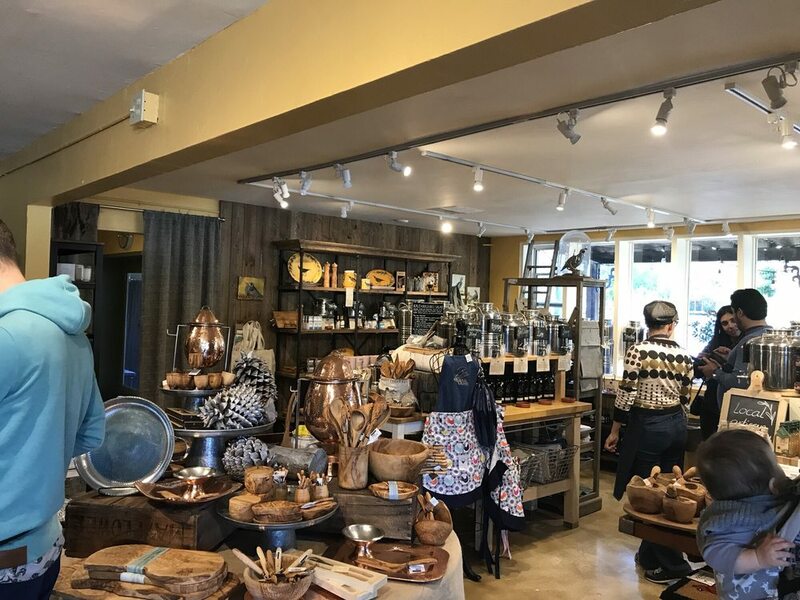 Located in Carmel Valley in Central California, our boutique offers the highest quality, California-sourced olive oils, vinegars and specialty oils for tasting and purchase. We also offer olive-related items including skin care products, kitchen accoutrements, cookbooks and more. Come discover “A California Olive Oil Experience”.